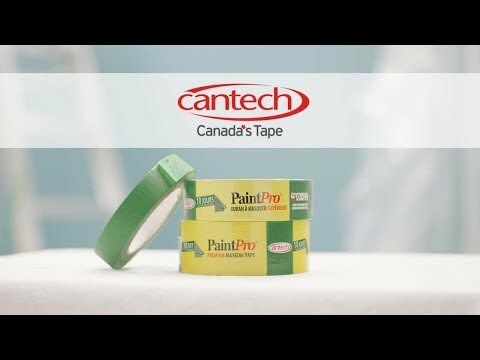 Canadian Technical Tape Ltd. is a family-owned business employing 250 people that has been manufacturing pressure sensitive tapes since 1950. We market a broad range of pressure sensitive tapes under own brands of Cantech, Tuck, Sportstape, as well as through a number of private labels. We focus our efforts in four general markets – Industrial, Construction, Retail and Athletic.